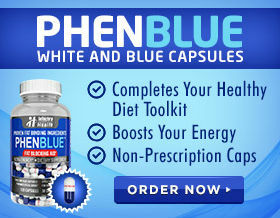 Phentermine diet pills are the most commonly prescribed weight loss medication in the United States. This is the name of the drug in its generic form, but it is also sold under a number of additional brand names, which include Adipex, Adipex-P, Oby-Trim, Obenix, Ionamin (discontinued in the USA), Phentrol, Phenetrex, Phentromin, Teramine, Zantryl, Anoxine-AM, Mirapront, Pro-Fast SA, Redusa, Suprenza, and others. Upon researching Phentermine diet pills, you will discover that this drug has been FDA approved as an appetite suppressant in order to assist individuals with obesity over the short term in order to overcome the condition. 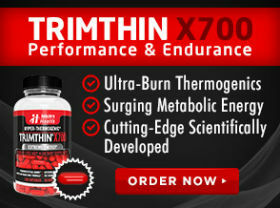 This drug is meant to be used in conjunction with a specific calorie reduced eating plan and an exercise program. It also involves behavioral modification in order to help to lose the weight and then maintain it once it is gone. Though Phentermine diet pills are approved for use among obese individuals over a certain BMI, it is generally prescribed only to those who are also at an increased medical risk as a result of the additional fat that they are carrying on their bodies. Phentermine diet pills function as a stimulant to the central nervous system, causing certain chemical reactions in the body and brain that help to control the appetite and increase the metabolism and energy levels. This helps to minimize the discomforts that are associated with dieting, such as hunger and fatigue, so that those whose weight is leading to a health risk can drop the pounds more easily. The FDA first approved Phentermine diet pills for appetite suppression in 1959. The phentermine hydrochloride combination became available in the 70s. 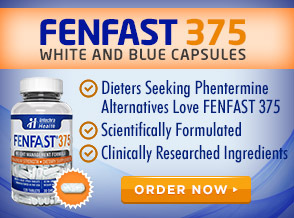 The fenfluramine-Phentermine combination (Fen-Phen) was taken off the market in 1998 following reports in 1997 that totaled 24 cases of heart valve disease associated with its use. Now, the generic Phentermine is available as a prescription drug by itself. Its similarity to amphetamines has led it to become a controlled substance in many countries outside the United States. On an international level, Phentermine diet pills are considered to be schedule IV drugs in accordance with the Convention on Psychotropic Substances. In the United States, it is the Controlled Substances Act that calls them a schedule IV controlled substance. Studies are still being performed both on Phentermine diet pills on their own, as well as in combination with other ingredients, such as in the case of Qnexa. In that medication, Phentermine is combined with topiramate.